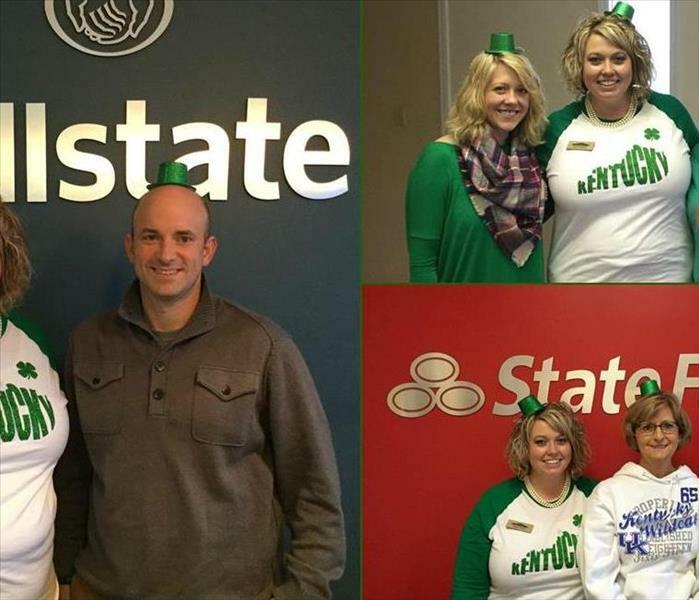 Our Service Marketing Rep, April Goodin, was out and about having some St. Patrick's Day fun today with our friends in London, KY! 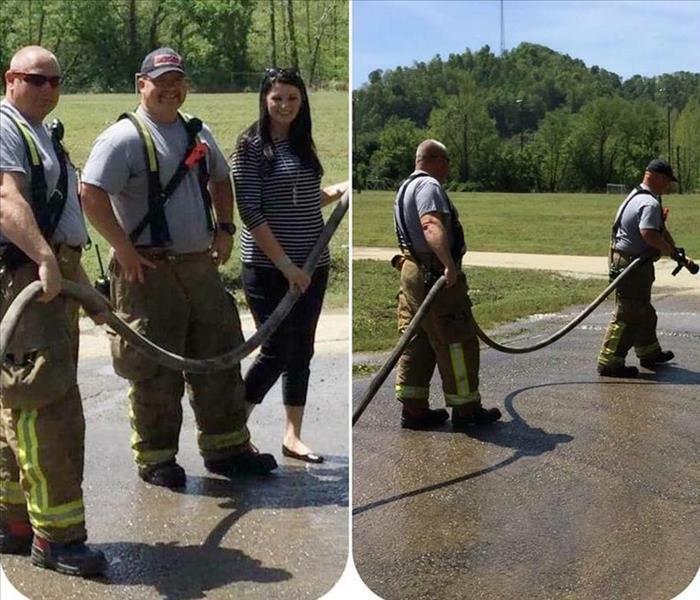 Here's Marketing Rep Chanel Musick helping the Prestonsburg Fire Department clean up the park to get it ready for families to enjoy after the flood. She also brought them a great lunch to gear up for the cleaning! 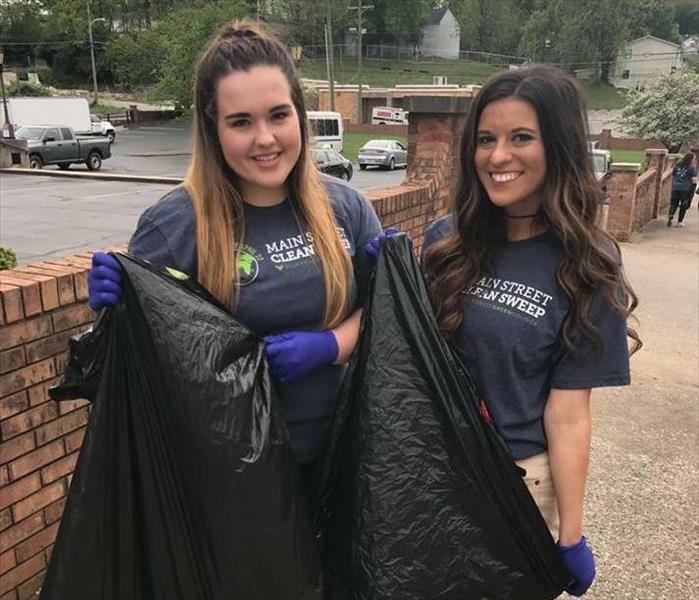 Morgan Blount and Kelsey White went out this Earth Day to help the Richmond Community with some cleaning efforts. The girls collected trash in the downtown area to help beautify our streets! 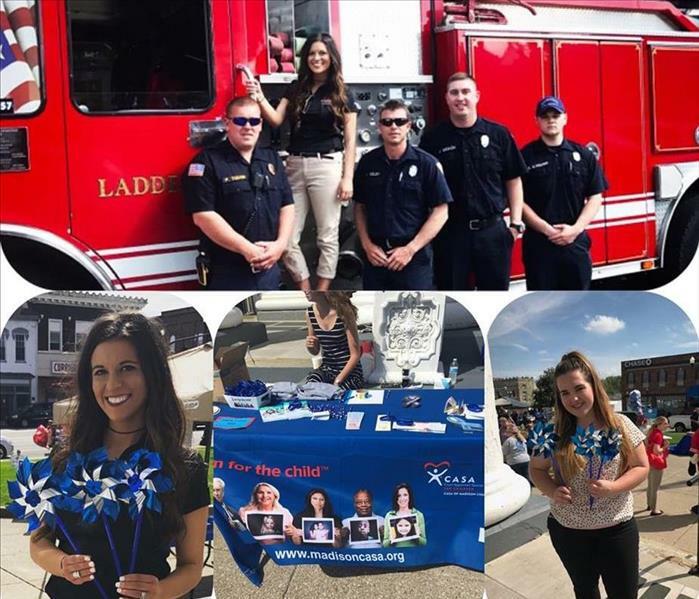 This April, CASA hosted and event in downtown Richmond to bring awareness during Child Abuse Prevention month. 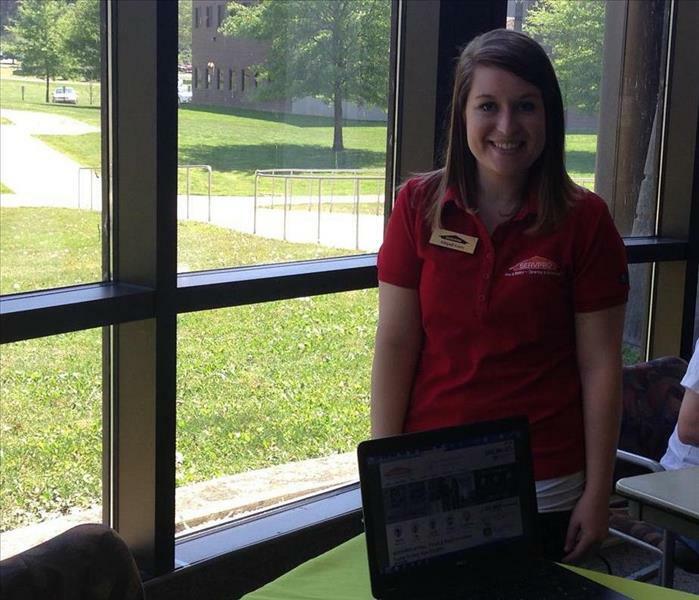 There were several booths set up on community support and information for the organization. Morgan Blount and Kelsey White showed up to support the cause with the blue and silver pinwheels! 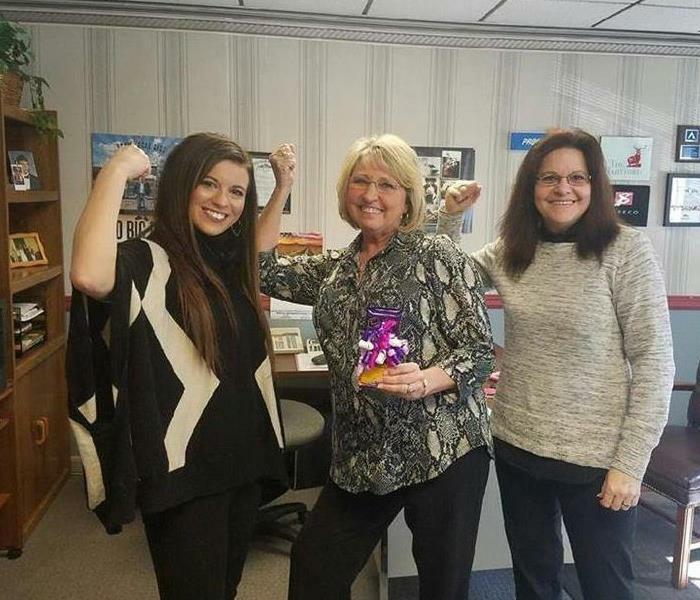 Marketing Rep Morgan Blount is pictured here with a few of our friends from Mathis Insurance in Mt. Vernon, KY. SERVPRO is proud to support the women of Kentucky and all over the world! Pictured here are Morgan Blount and Ashley Kovaleski. Morgan and Ashley set up a refreshment booth in Irvine, KY following the terrible storms there and tornado that touched down in Ravenna. 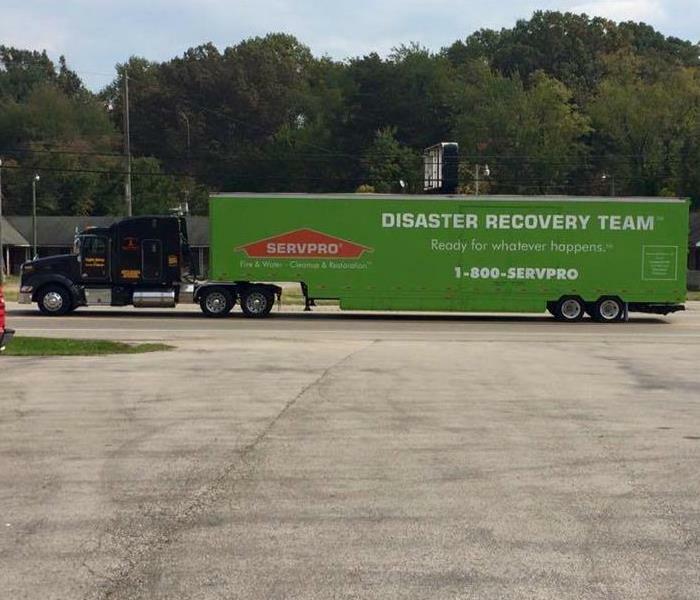 SERVPRO is proud to support Estill County and our first responders. 05-27-16 Thanks to all the golfers who visited our vendor tent at the golf event. We had a great time meeting each of you! 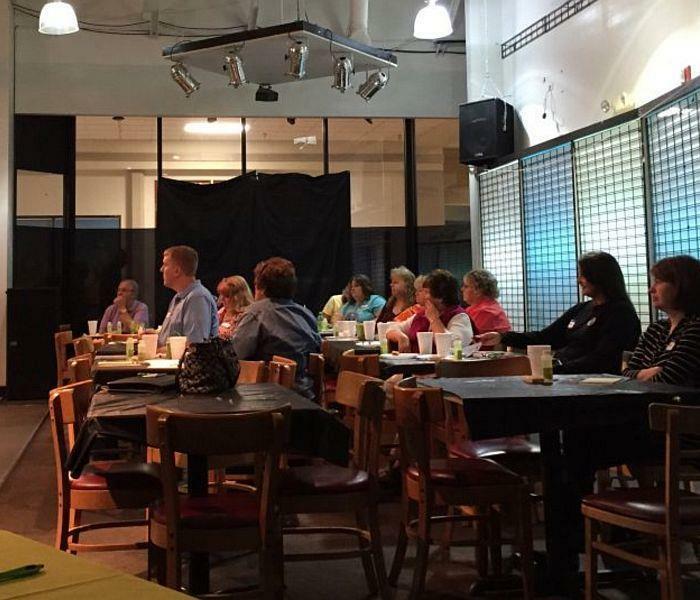 Enjoyed the day networking with our business contacts at the CE class held on 5-10-2016. The topics discussed were Ethics and Mitigation Awareness Response. Thanks to everyone for attending. 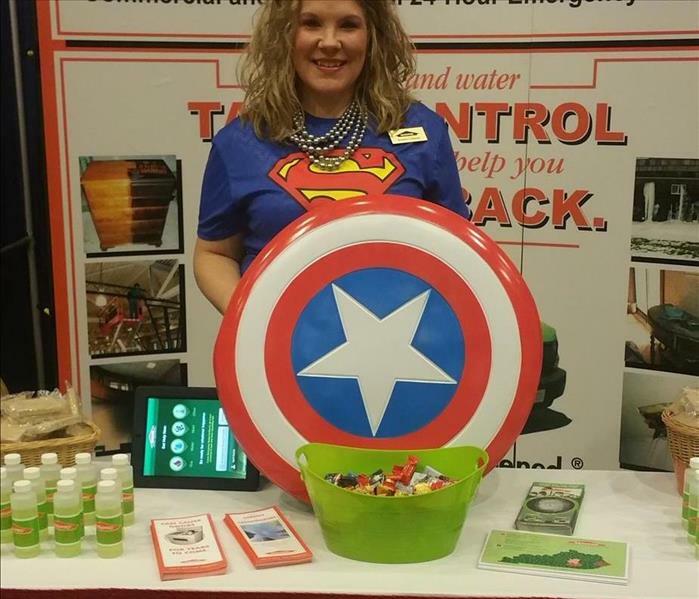 Our SMR, Kristen Coleman ready for the 2016 SAHMA Conference today in Louisville, KY.
Kristen, our SMR, all set up and ready to meet and greet the visitors to the SERVPRO of Pike, Floyd and Knott Counties vendor booth. Our Human Resource and Compliance Supervisor, Abigail Gore, attending a job fair at Big Sandy Community and Technical College today. 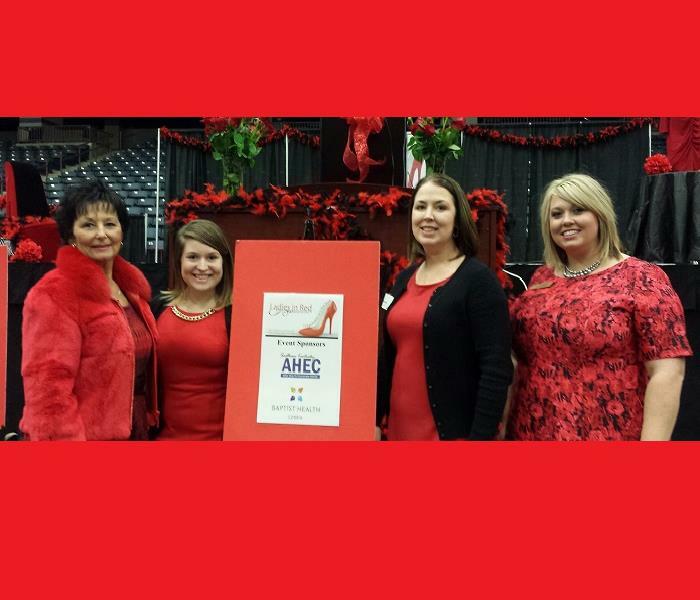 Had a great time at the Ladies in Red Event held in Corbin, KY. Enjoyed learning how to become more healthy and how to take better care of ourselves. Spent a great evening networking with our community. 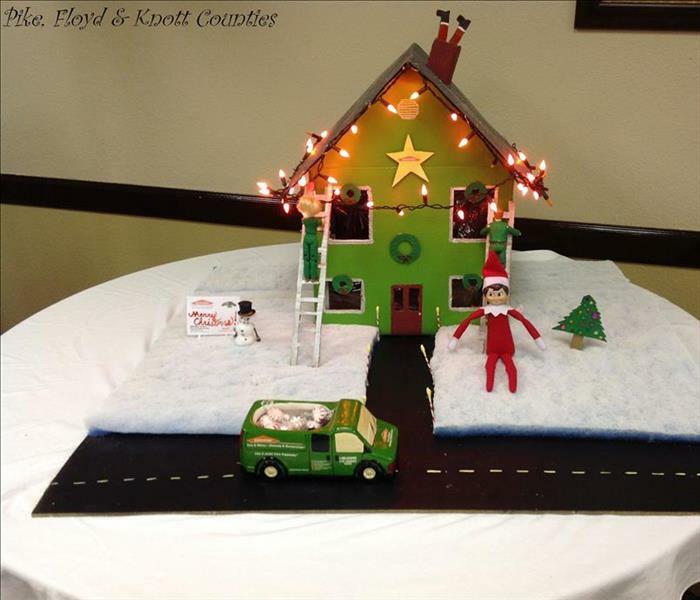 The staff at SERVPRO of Pike, Floyd and Knott Counties had fun designing their table decoration for our Holiday Party Table Decoration Contest. Congrats to our winner, SERVPRO of Madison, Rockcastle, Garrard and Lincoln Counties. Our crew heading out to help the victims of the storm in South Carolina. We are always ready to help those affected during their time of need. 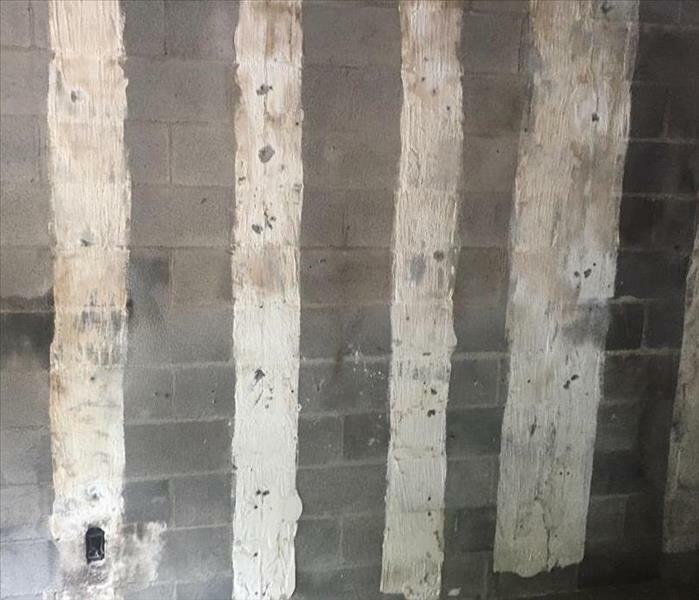 It's during times like this that we realize how important the jobs of our SERVPRO team really are. 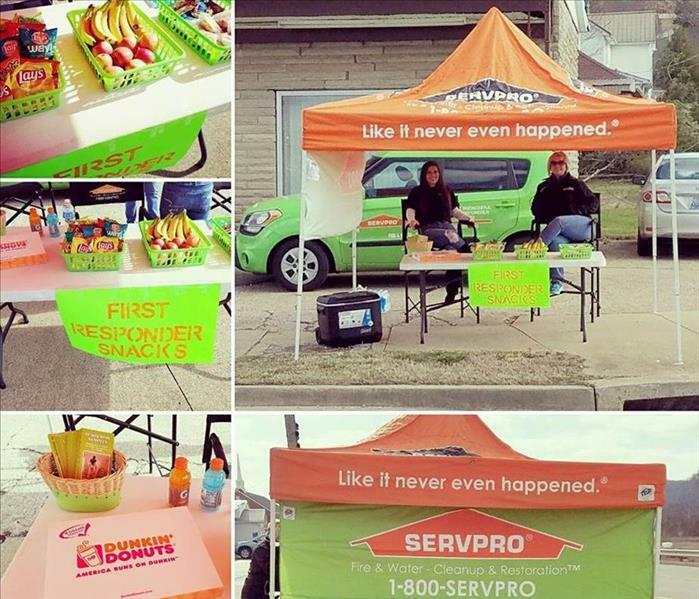 Our SERVPRO Marketing staff set up and ready to meet and greet the golfers today!! Goal is take advantage of this time to do a little marketing and build public relations!